Irwin Partners Architects has designed ecclesiastical architecture that builds a spirit of community and involvement for the modern-day church, while respecting the church’s traditions. 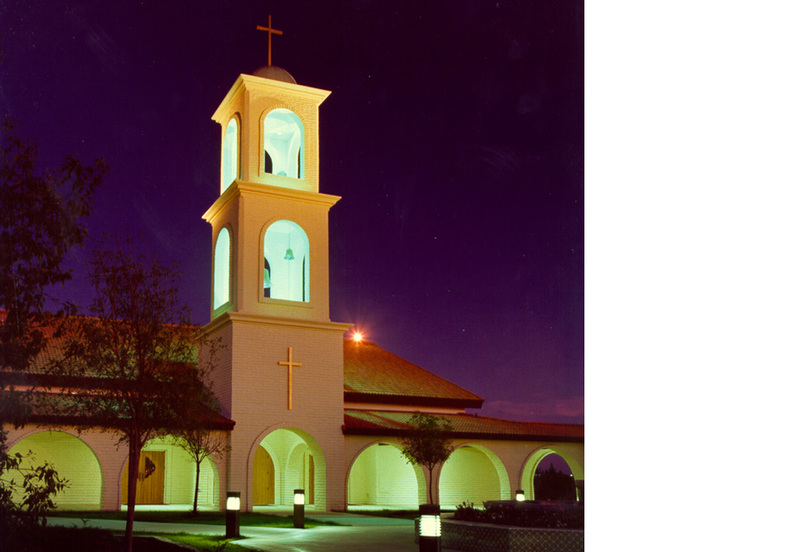 Our portfolio includes over 300 church projects, including a variety of denominations. Many of our church projects also include other buildings that are part of the church campus and community, including classrooms, daycare centers and multi-use structures.